Karen entered into law after many years in insurance both underwriting and assessing as well as a short stint working in banking. Karen qualified as a legal executive in 2015. 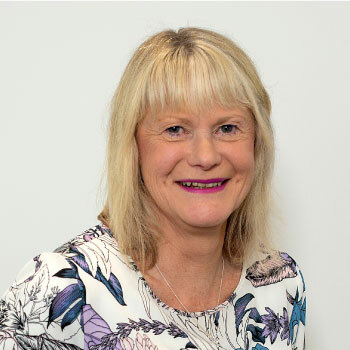 Karen works primarily in residential and commercial conveyancing alongside Mark Brown and also assists clients with Wills and Enduring Powers of Attorney. Recently Karen was made an Associate of Maciaszek Brown Law and is enjoying her new role. In her spare time Karen enjoys reading, knitting, crocheting, socialising with friends and retail therapy.